Episode 44: Gully Boy brought the sounds of Mumbai’s gullies to the big Bollywood screen. Directed by Zoya Akhtar, the movie featured A-list stars Ranveer Singh and Alia Bhatt, and a team of formidable supporting actors. 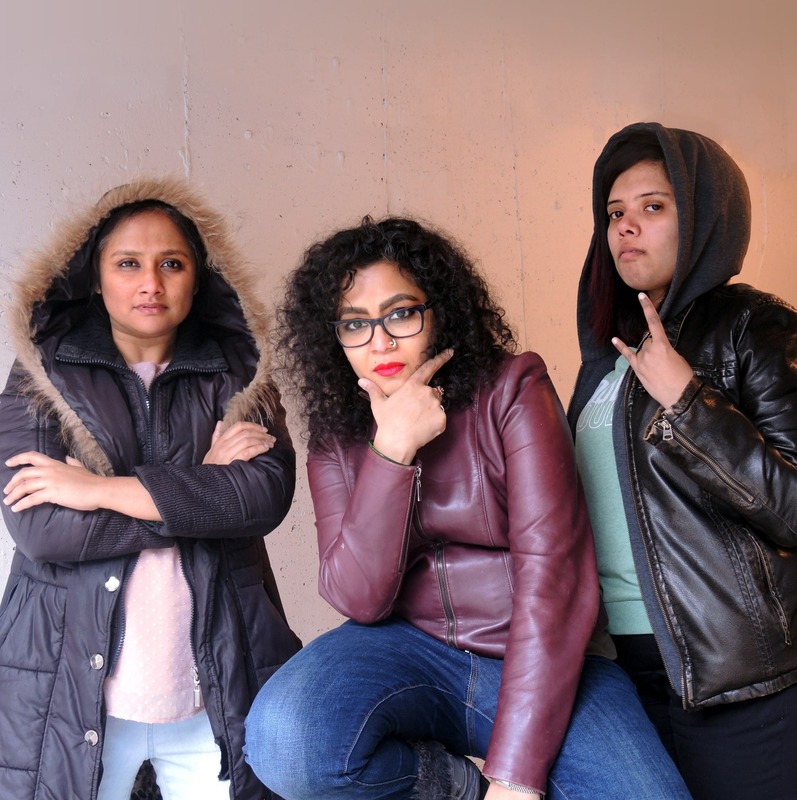 Together, they brought to life a story based on the lives of Indian rap stars Divine and Naezy. First we start off with Geeton Ka Ghanchakkar, which features Bluffmaster’s “Right Here Right Now” (composed by those hip hop fakers - Vishal and Shekhar) and Baba Sehgal’s “Thanda Thanda Pani” (yes, we feel your pain). Filmi Khabrein rounds up the latest Bollywood news. Then Bollywood Behes takes a deep dive into Gully Boy, where we look at Zoya Akhtar’s masterful direction, which made stars like Ranveer and Alia shine, but also put actors such as Vijay Raaz, Vijay Varma and Amruta Subhash in the spotlight.